In the meantime Soelden's Bike Republic has established as a unique brand. 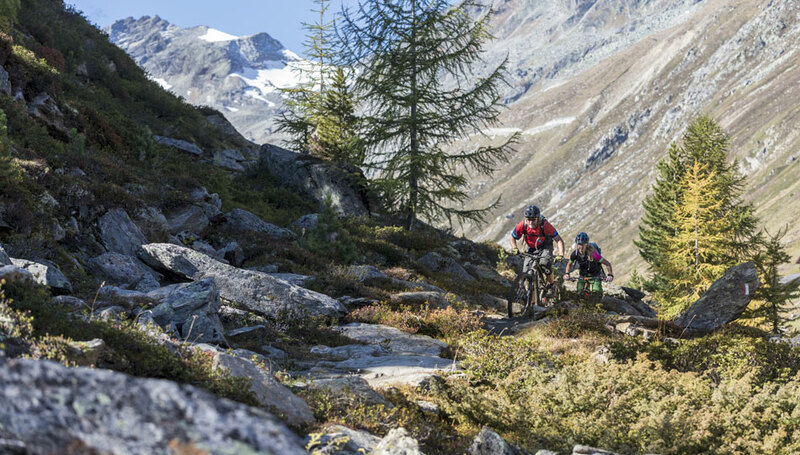 Every year it grows with further trails for all mountainbikers, endurists and freerider. 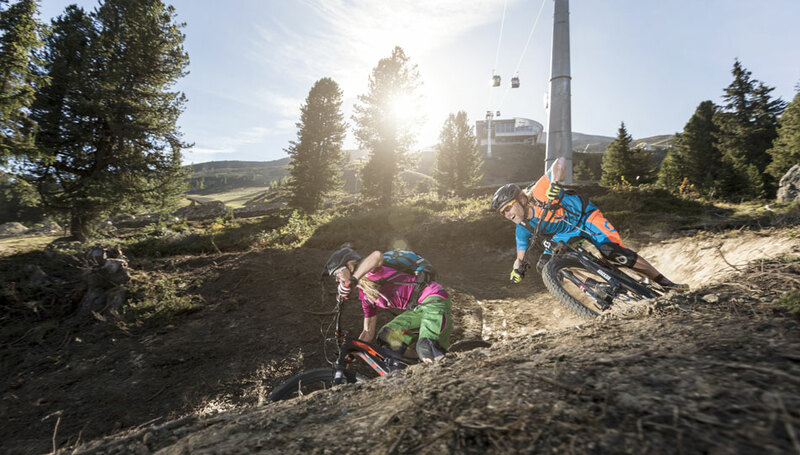 Thanks to the gondolas some of them are reachable easily, so that you can save all your energy for the downhill. 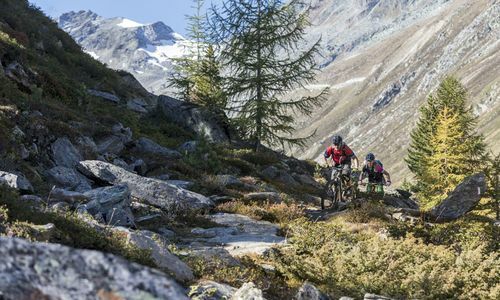 Beginners as experts find the perfect trail. 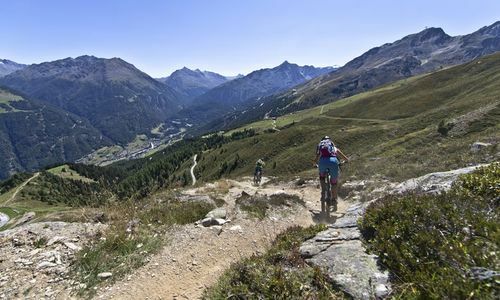 Right in the center of Soelden, opposit to the Gaislachkogelbahn, there is Tyrol's biggest pumptrack called "Rolling". 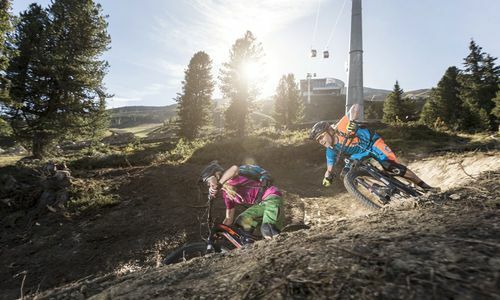 The pumptrack offers professional practice for the trails - in other words perfect for beginners but also for experts who want to improve their skills. 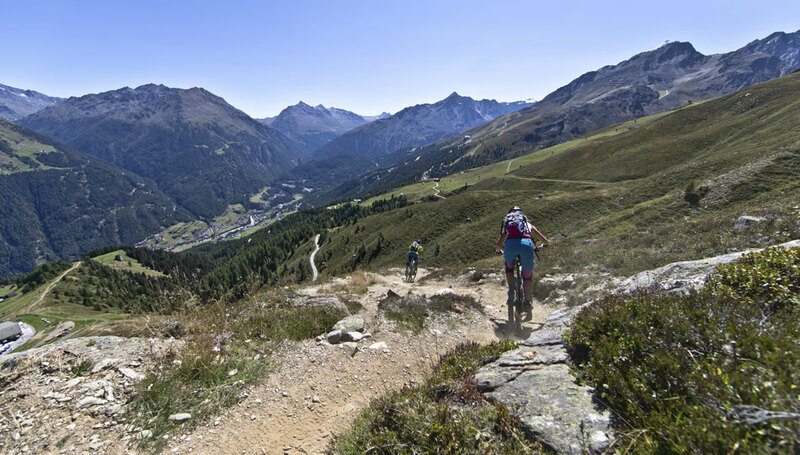 Exclusive rental bikes are available in the different shops in Soelden.